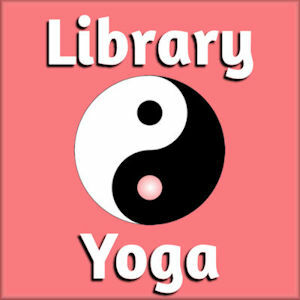 Take time out of your busy schedule for free yoga classes at the library. All levels of fitness welcome. No registration required, but please bring your own mat.